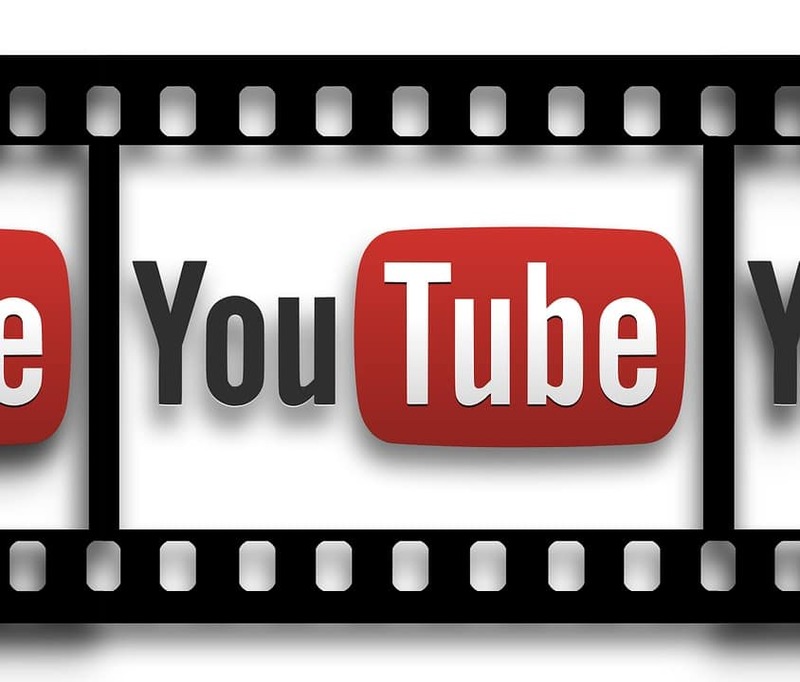 YouTube is the second bigger search engine (after Google) with over 1 billion page views per day. YouTube has allowed thousands of people to earn millions of dollars from it’s video platform by displaying advertisements on their videos. In this article I will explain in brief, the process of make money with YouTube. The first thing you need to do is to think of a concept for your videos. What kind of videos you want to make. Gaming Videos? You want to make vlogs? Fitness videos? You want to cut stuff with a hot knife? you can do anything. Just think of a concept for you video channel. The next thing you need to consider is your audience. you need to ask your self a very simple question. “What people I want to watch my videos”. What age? What gender? What are these people interest. Is it health, reviews, nature, music, or just internet lurkers. Thinking exactly what your audience is will help you produce better videos that target them. Set up your uploading strategy. Next, you need to set up your uploading strategy. How many videos will you be uploading per week or per month? Will you be uploading one video per month, two, three, four? Think of your daily schedule and write down the number of videos you will be uploading per month. Also, choose wisely the days you will be uploading your videos and try to be consistent with your uploading. Your audience is going to expect those videos and you don’t want to make them upset. Technology has moved so much that we all have a camera in our houses. Where? On your smartphone of course. Our smartphones have high definition cameras that can produce great videos. Add a couple of video editing applications from Google play or the app store (depending whether you own and android or an iPhone device) and you are all set to go. Also, you may consider getting a tripod from Tripleclicks that has a base for smartphones. This way you will be able to set your smartphone steady and record your self speaking. I also suggest you try showbox.com – a free service that allows you to produce awesome videos. Further more, check out screencastify – a chrome plugin that allows you to record your screen. Great tool for making tutorials. Finally, I suggest getting Explaindio – a cheap software that will allow you to produce AWESOME videos that your subscribers will love. Finally, It is very important to educate your self on how to make money with YouTube by learning from other people who have actually succeeded in making money through YouTube. There are thousands of course online which you can join. I recommend checking out Creators Academy by YouTube, as well as by choosing a YouTube course that will help you understand better the process of make money with YouTube. One such training course is Tube Master Mind. In this post you saw how simple it is to start making money with YouTube. 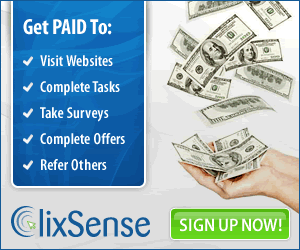 If you follow these 5 easy steps you will set your base for this money making method. Do not avoid getting the Tube Master Mind course. If you are serious in making money with this method, then you need to invest in knowledge. I hope you enjoyed this post. If you have any suggestions on how to make this post or blog better, then don’t hesitate contacting me through the comments section below.